In 2019, we will be running our ninth Yoga Retreat/holiday from the 10th – 17th July: time spent relaxing and refreshing mind and body with our instructress coupled with guided walks in the mountains. You can stay for 3 nights or come for the whole week. 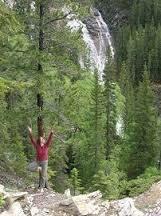 Non yoga partners are welcome too to enjoy the walks and relax in the beautiful surroundings. Price for 3 day holiday is £365 per person. 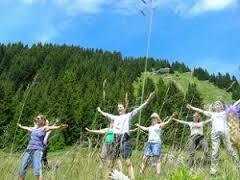 all vegetarian meals, yoga sessions & accompanied walks. Prices are based on two people sharing a suite. Partners/friends not participating in the yoga are welcome and pay a slightly reduced rate.